Wow! 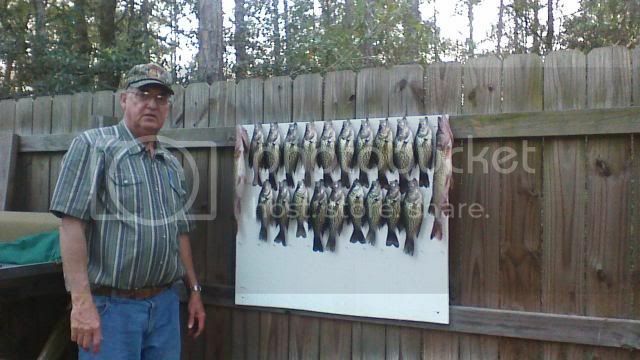 That's a huge bass and big mess of crappies! Pops and Mom caught these after work last night in about 2 hrs. This makes 73 cleaned since Feb 1st.